I love to run barefoot. This is not news to some: I really enjoy barefooting. Time has flown. It has been an awesome 5 years of barefoot running. I won’t stop. I love the feel of the air on the top of my feet. I love to feel the air between my toes. 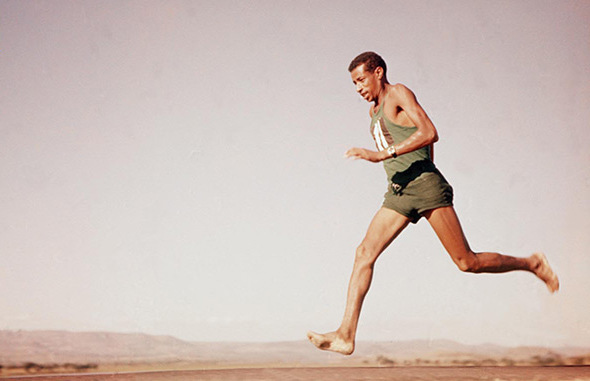 I love to feel the ground directly with my feet, even though most of the time I am running on asphalt or cement. I love to feel leaves under my feet and water on my feet when I run through puddles after a recent rain. I love that I have improved my running form and strengthened my legs because I barefoot. I love how strong my feel and legs have become. 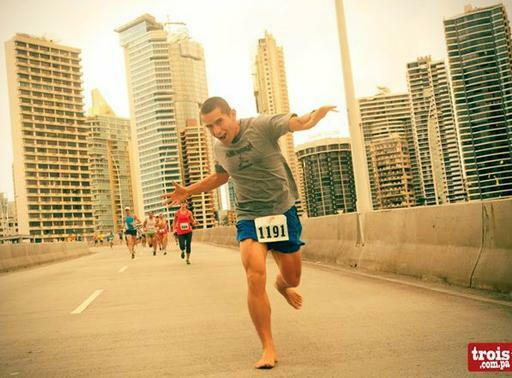 I love to run races barefoot and answer people’s questions about barefooting. I love that all of my personal running records were set while being barefoot. I love to run barefoot!